Do Good To Feel Good Aug 10, 2018 A Hobby After Retirement? When we have more time for ourselves as we get older, what are we tempted to do? Put our feet up? Make ourselves feel comfortab.. Mental Health in Children and Adolescents Oct 05, 2018 Most children grow up mentally healthy, but many surveys suggest that more children and young people have mental health issues now than they did 30 years ago. M.. 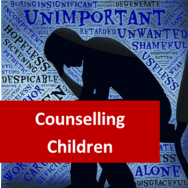 Questions for Counselling Mar 05, 2019 We all ask and answer questions as part of our daily living. The ways that questions are asked can be helpful or otherwise in gaining the best responses and..
An Introduction to non-Traditional Education Apr 08, 2019 For some highly-academic learners in England and Wales, the path through education is simple and traditional. Students aim to earn at least five GCSEs when they..
( 12/07/2013 ) A: Hello Gillia, This course is open ended and is completed when the student completes it. There is no time limit on it, though a diploma takes roughly 600 hours study. This means that, if you were to put in 10 hours of study per week, you would complete it in just over a year. 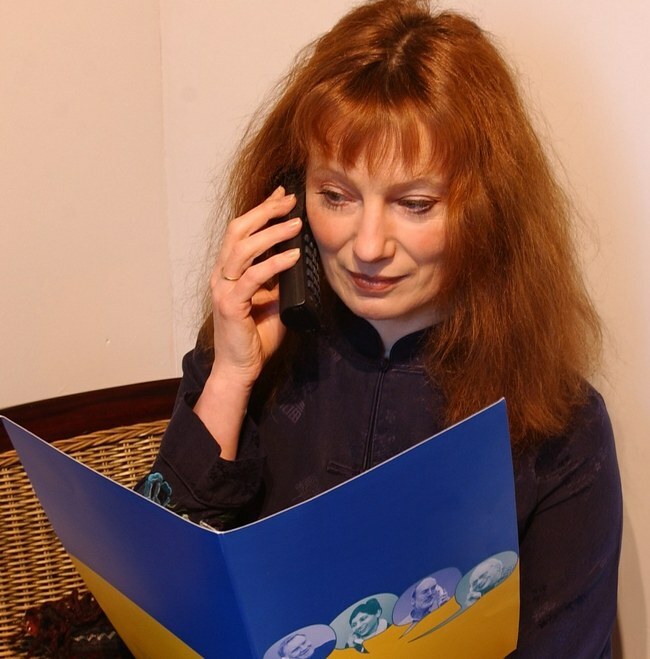 ( 12/07/2013 ) A: Hello Gillian, Yes, this course is accredited by the IARC. They are an international accrediting body, which means that if you take a course with ADL it would be recognised anywhere in the world. You can find out more about them here: http://www.iarcedu.com . ( maria, 25/05/2013 ) Q: Is there a time period for registering for a diploma course? Also is there a deadline to completing the required modules? Finally, does the fee include books? ( 12/07/2013 ) A: Hello, You can enroll to the course any time you like. There is no deadline to completing the modules and our fee covers the cost of everything you need online, including your course and tutor support. If you would like your course in book form, we charge an extra £35 per module for printing, package and posting. Do you want to make a difference to the lives of children and adolescents? Being young is a time when we are vulnerable. Children only have limited life experience. They are constantly learning about the world around them and they need confidence to grow. The fears and anxieties of children can quickly destroy their fragile confidence if they are not provided with adequate care, love and understanding. Those who work with children are most effective when they have an understanding of the specific problems faced by them, and what can be expected in normal childhood development. If you are passionate about working with children and young people then this course may be right for you. The accredited Level 5 course is a distance learning course which focuses on counselling this age group. 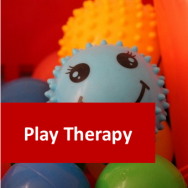 In this course you will be able to learn about theories of childhood development (e.g. morality, cognition, psychosocial), as well as develop core counselling skills. The elective modules offer an opportunity to specialise in areas such as mental health problems which have their onset in childhood, adolescent development, and disorders of childhood. 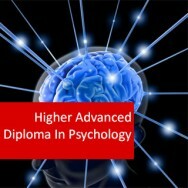 There is also the possibility of learning more general psychology which can be applied to people of all ages, or focussing on specific areas for counselling. You can study this flexible course in your own home and at your own pace, and you will have support from our experienced and highly qualified tutors. 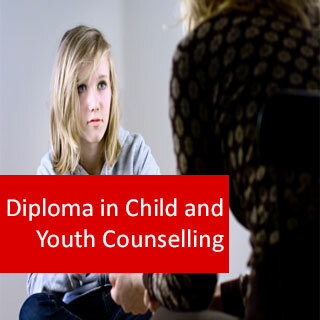 This Diploma in Child and Youth Counselling is endorsed by TQUK - an Ofqual approved awarding organisation. This course is accredited by ACCPH and allows you to join as a professional member after completion. Membership allows you to add the letters MACCPH after your name (post-nominals). This course has been accredited by the CMA - The Complimentary Medical Association. On completion of any qualifying module, you can join as a "Fully Qualified Practitioner" and be entitled to use the post-nominal latters "MCMA" after your name. ​CMA Full Membership is a privileged position and the fact that you have been accepted for CMA Membership demonstrates that you have a clear commitment to standards and professionalism. CMA Members in all categories are recognised as the elite in their field. 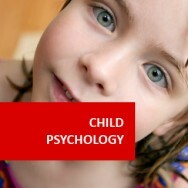 You are required to take two core modules – Child Psychology and Counselling Skills I. You can then choose a further four modules from the electives listed below. Core Modules : These modules provide foundation knowledge for the Certificate in Child and Youth Counselling. Elective Modules: In addition to the core modules, students study any 4 of the following 12 modules. Please Note: each module in the Certificate in Child and Youth Counselling is a short course in its own right, and may be studied separately. Developing the ability to reason. Measuring Intelligence, Cultural Bias, IQ, Testing Intelligence as a tool. acceptance and rejection, modelling, reinforcement. 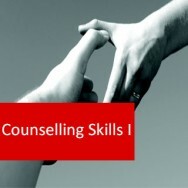 Acquire the ability to explain the processes involved in the training of counsellors in micro skills. Demonstrate the skills involved in commencing the counselling process and evaluation of non-verbal responses and minimal responses. Demonstrate reflection of content, feeling, both content and feeling, and its appropriateness to the counselling process. Develop different questioning techniques and to understand risks involved with some types of questioning. Show how to use various micro-skills including summarising, confrontation, and reframing. To demonstrate self-destructive beliefs and show methods of challenging them, including normalising. CMA Professional Accreditation Accredited by the CMA - The Complimentary Medical Association. On completion of any qualifying module, you can join as a Fully Qualified Practitioner and be entitled to use the post-nominal latters MCMA after your name. ​CMA Full Membership is a privileged position and the fact that you have been accepted for CMA Membership demonstrates that you have a clear commitment to standards and professionalism. CMA Members in all categories are recognised as the elite in their field.